As an events company Gig Centric helps small event business owners execute better by offering wedding and events web sites, quoting, booking, communication and payments systems. 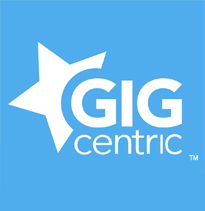 We’re proud to be a part of the Gig Centric Network. Just click on the logo graphic to your left now or below to visit their site. Come check out our advertisement and many other great vendors at The Wedding Planner & Guide. Just click on the logo graphic to your left now to visit there site. We’re proud to feature our business with Rockford Bride. 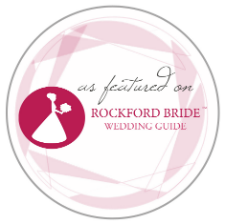 If you reside in the Rockford Area, check out Rockford Bride Wedding Guide. 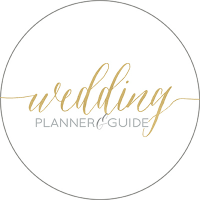 Not only can you download a copy of their up to date wedding guide and freshly written articles, it’s a great place to find other fantastic wedding and events companies for your wedding. Solid Ice Displays is your one stop for all ice sculpture needs: from large custom design displays to smaller tabletop vase designs. Share your ideas with our sculpting team and let us make your dreams come to life. 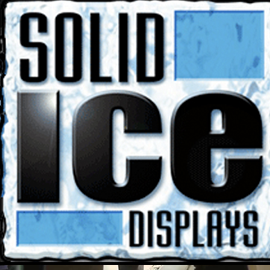 Solid Ice Displays offers multiple purchase methods, including the use of our secured E-commerce system. Capture the finer details and subtle emotions of your wedding day. 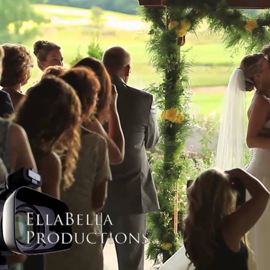 If a wedding is a day, and a marriage a lifetime, let EllaBella Productions be there to preserve those tender and exciting moments for generations to come. Our experienced professionals will exceed your every expectation while creating a wedding video that will reflect the emotion of that day forever. Want the BEST but don’t want to pay the most? You’ve found it! 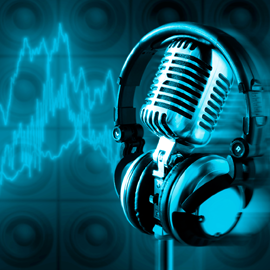 We are Madison’s Best DJ Entertainment. Take a look at our testimonials page to contact our past clients that were recently in your shoes, and find out for yourself! Our staff has over 40 years combined experience, an exclusive online planning website, and award-winning service. We would be honored to help make your special day that much more magical.